← What Is Stopping You From Recruiting Great Talent? Following on from our earlier blog post Thinking About Relocating You Career to Exotic Shores which featured some tips, experiences and advice from some Contact Centre Managers and Leaders, who have relocated their lives and careers to India, South Africa and Malta. In this post we are visiting the Philippines. 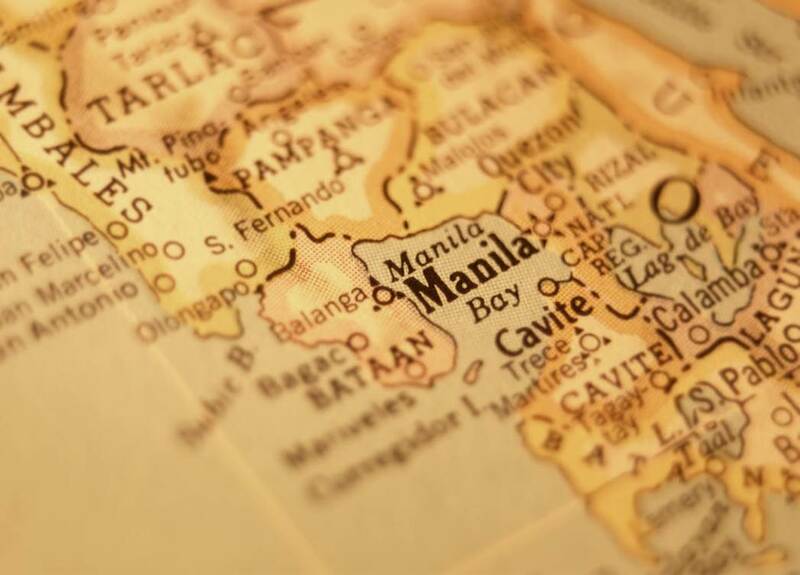 With the continued development and expansion of offshore and outsourced contact centre operations, the Philippines has become one of the world’s larger offshore destinations providing call centre services. Well it’s been just over a year since I first landed in Manila, and I’ve loved it. Why? This is a country whose national hero is not a soldier, but a man who wrote a love story that sparked a revolution and where in the 80’s, they got rid of a murdering dictator, through a combination of the ballot box and two million people refusing, (peacefully) to leave the streets until their votes got counted properly. So other than the advice of, move here, move here now, what other advice can I give? Firstly – learn the language – it’s hard-work, but very few people do so, so it makes you stand-out as someone who doesn’t just want to be a normal ex-pat in the Philippines (see next point). Don’t be a normal ex-pat… Don’t complain about the bureaucracy, or the competence of waiting staff, or roads, or the traffic. Make some Filipino friends, put up with the quirkiness, bring a book with you when you need to visit a government office or travel on the roads, and relax. Don’t be fooled by the fact that Filipinos seem like kids, the 5 foot guy who’s having a joke with you and looking and acting like a teenager is probably married, with 4 kids, has an extended family to support and is running a small business on the side. Life is just as serious, but it’s all under the surface, and people will take the seriousness with a smile. Learn the body-language – if a Filipino you are speaking to is suddenly staring at the floor, you probably said something that was misunderstood, quickly work out what it was, clarify what you meant, and apologise! Finally, get out of Manila. I love Manila, it’s buzzing, it’s exciting, there’s lots going on. It’s a proper city person’s city, like London, New York or Beijing. Every time you blink a new sky-scraper has opened up, and you can almost physically see the country dragging itself out of poverty. But the Philippines is huge (it’s got more coast-line than the United States) and over 7000 islands. Within 3 hours of leaving your house you can be sat on a beach somewhere so beautiful it makes your eyes bleed. What do you think, have you lived and worked offshore, we would like to hear of your experiences, so do let us know and comment here. If you need to attract Ex-pat talent to help work with your offshore operations, or if you might be interested in living or working offshore then please do contact us at email: mail@douglas-jackson.com or Tel: 0845 620 9720. Douglas Jackson are presently hiring managerial level and senior contact centre offshore appointments! This entry was posted in Candidates, Career Development, Contact Centre Industry, Leadership, Offshore, Personal Development and tagged Call Centre Careers, Career Development, Contact Centre Careers, Job Opportunities Offshore, Jobs Opportunities, Offshore Careers, Philippines Jobs Opportunities, Relocating your Career Offshore. Bookmark the permalink.